There are diverse weather conditions in India, including summer, winter, autumn, spring and monsoon. After a blazing summer heat, monsoon season arrives to provide relief to the people and they love to enjoy a beautiful lush green environment. Monsoon is definitely a time that instigates romance in everyone. There are several romantic songs composed and sung on this scenic and breathtaking weather. If you are planning to go on a vacation in this monsoon, then go ahead with your plans. This gorgeous weather converts India into a lush green shelter with real gifts of nature. Getting wet in the rain and enjoying the cool breezy weather along with many activities that you shouldn’t miss on your vacations. A vacation in monsoon allows the visitors enjoying the poetic exquisiteness of a destination. 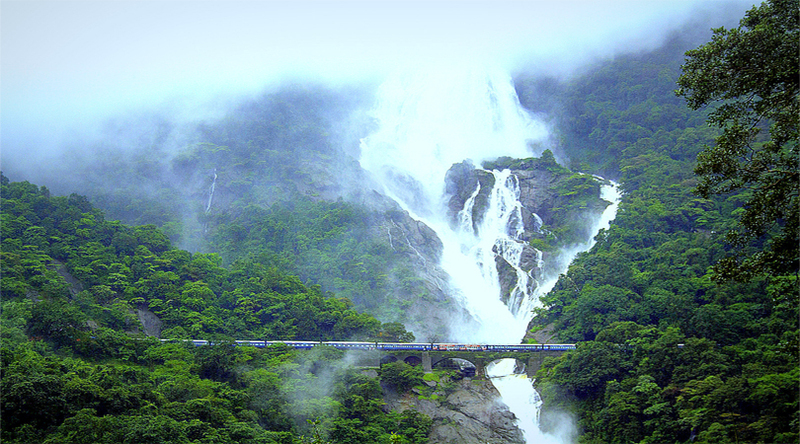 Explore some of the most breathtaking destinations that you can explore in monsoon. 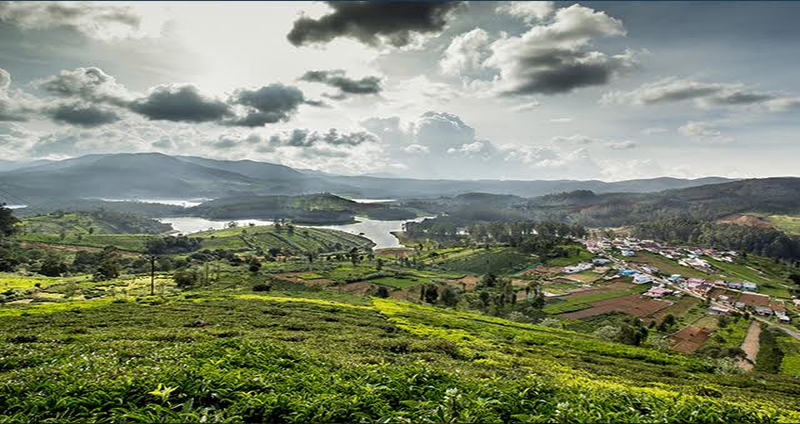 Recognized as the ‘princess of hill stations’, Kodaikanal is one of the greatest monsoon destinations of India. Sited on the Palani hills of Western Ghat in Tamil Nadu state of India, the place boasts of enchanting waterfalls, scenic lakes and lush green views of the surroundings. Take a walk around the Berijam Lake and Kodai Lake, which get enhanced with unparalleled greenery due to the rainy season. Munnar is the most admired hill station of Kerala, which is located at a height of 1600 meters above the sea level. The place witnesses full bloom of nature due to flawless greenery emerging in monsoon season. Snuggled between grand mountain peaks and lush green valleys, Munnar emerges to be lush green and enjoys shiny mist surroundings enjoying a welcoming fresh climate. If you enjoy driving through the rain, then Munnar is the most amazing place for it. 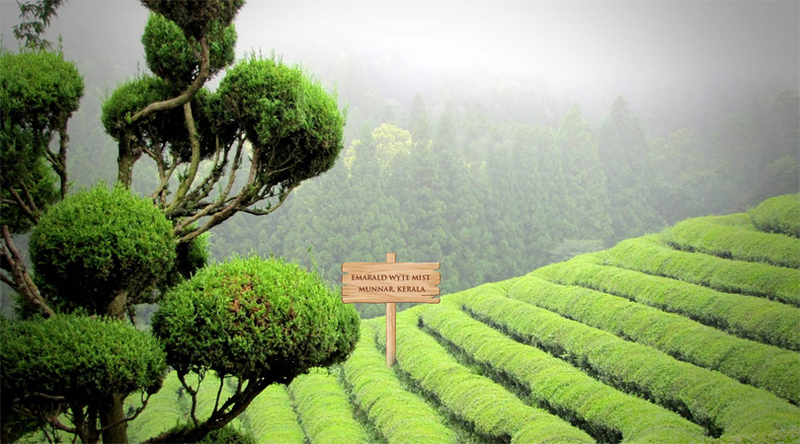 Ooty enjoys charismatic natural beauty and is comprised of an amazing location. The place is commonly recognized as the ‘Queen of Hill Stations’ in India. 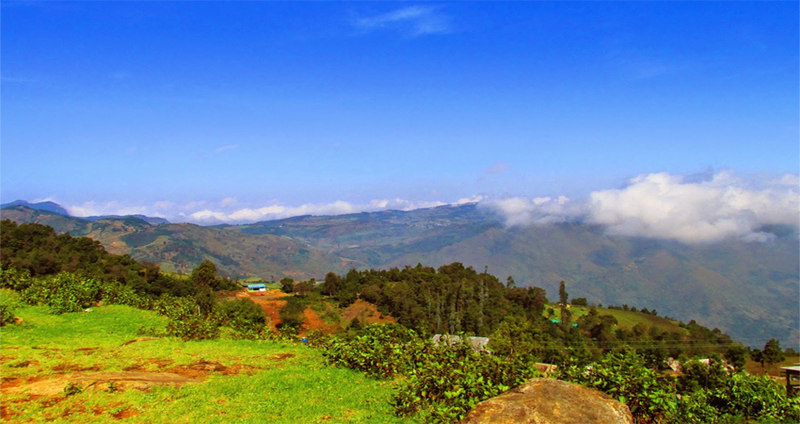 It is also located at an elevation of 2,240 meters above the sea level and attracts a number of tourists offering lush green surroundings, flowing streams and thriving tea gardens. The place appears really appealing in rainy season as monsoon adds an unusual charm in its aura. It envelopes into a grayish shade and preserves its wildlife aura with colorful flora and fauna. A holiday experience during monsoon in Ooty is going to be utter amazing. Coorg is a popular biodiversity hotspot, which is enveloped with dense forests. The place also displays a wide range of flora and fauna. This romantic destination is home to delightful waterfalls, charming lakes, vast coffee plantations and delicious cuisines that treat every taste bud. 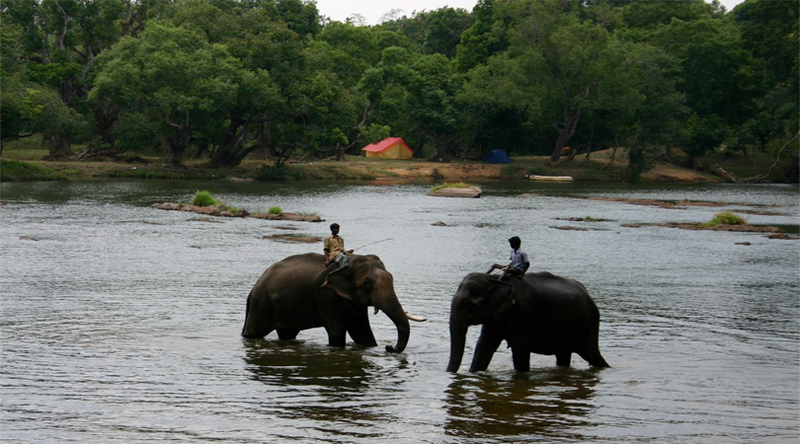 There is a Pushpagiri Wildlife Sanctuary where you can experience the thrilling wildlife. You can also go for a thrilling hike at Kotebetta and visit the Jog Falls in Karnataka – the second highest fall in India. The aura of Mount Abu goes magical on arrival of monsoon. 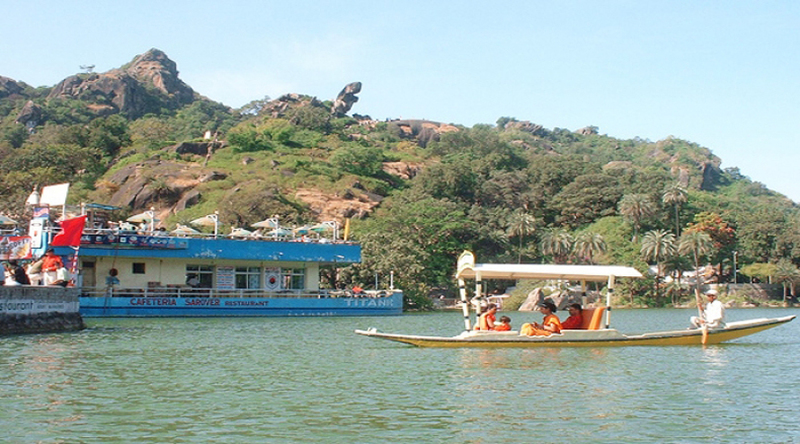 However, tourists arrive relatively less in Mount Abu during this time of the year. But, it is an ideal weather to visit the scenic town if you love to explore a place covered with romantic clouds. Mount Abu is an ultimate destination to visit in rain if you want to enjoy nature, serenity and adventure. The scenic mountains of the city appear to be romancing with mist in Mount Abu during rains. 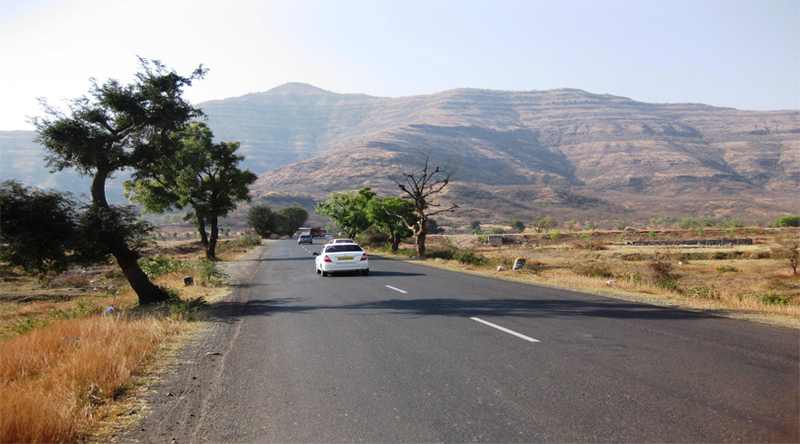 Panchgani is the perfect destination for you, if you want to date with rain. Situated at 5 hours drive from Mumbai, this small yet scenic hill station of Western Ghats has a special charm that can’t be seen anywhere. Panchgani appears to be celebrating the season of monsoon with thriving lush green surroundings and floating clouds winning the heart of many. Goa never becomes an off season, but visiting it during monsoon is an ultimate experience. One of the biggest reasons to visit this place on monsoon is its popular festival Sao-Joao. The festival is celebrated in the rainy season and creates a lively surroundings. Together with this fest, rain creates painting like vista around the beaches of Goa. There is no dearth of monsoon gateways in India and such destinations would fill you with utter love and romance during Monsoon. Book the Monsoon gateway tours with http://tripmos.com/ and enjoy!